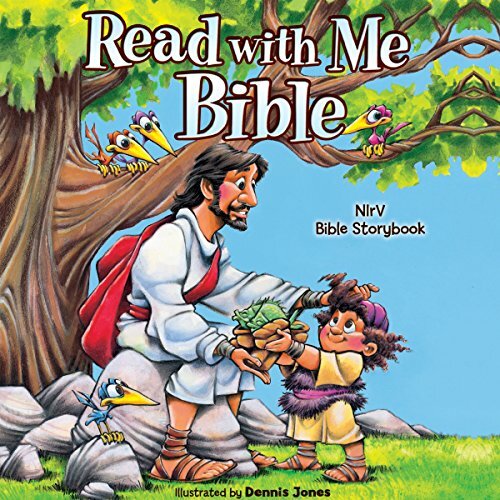 Showing results by author "Doris Rikkers"
The Read with Me Bible: Children love it. Parents trust it. This storybook Bible contains Old and New Testament sections and brings 106 best-loved Bible stories to life. The Read with Me Bible is based on the New International Reader's Version (NIrV), which uses simpler words and shorter sentences, making the text easy to understand. The Lord's Prayer is the best-known prayer among Christians. 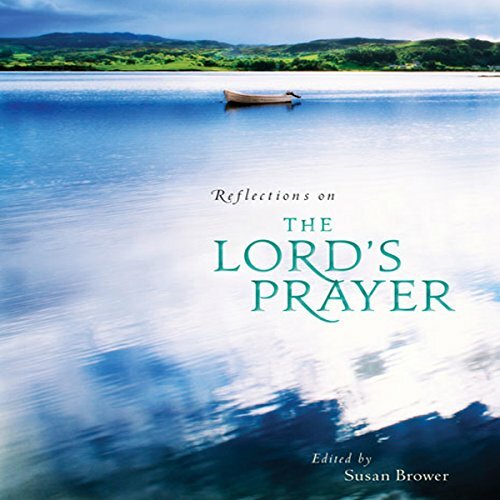 This audiobook gives insights and reflections to deepen the listener's understanding of this most important prayer, on which all our prayers should be modeled.